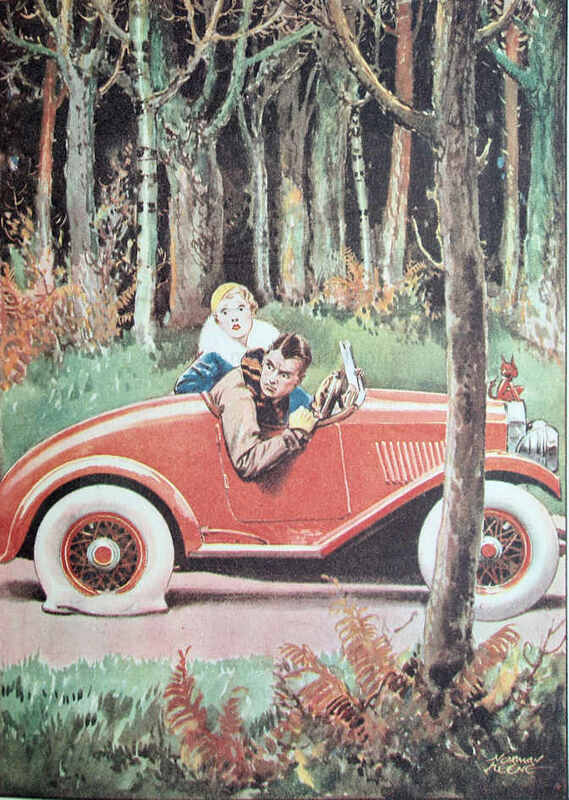 Front cover for The Motor Owner magazine January 1921 plus illustrated childrens’ books with motoring art. 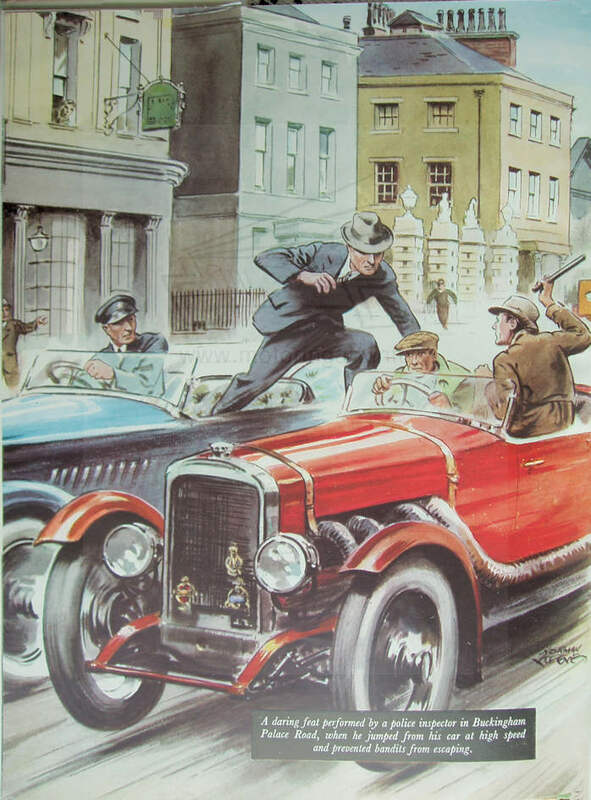 Would seem to be an illustrator with a long working life? On the evidence of the Shell poster, could be one of the artists who contributed to the Shell series of posters. 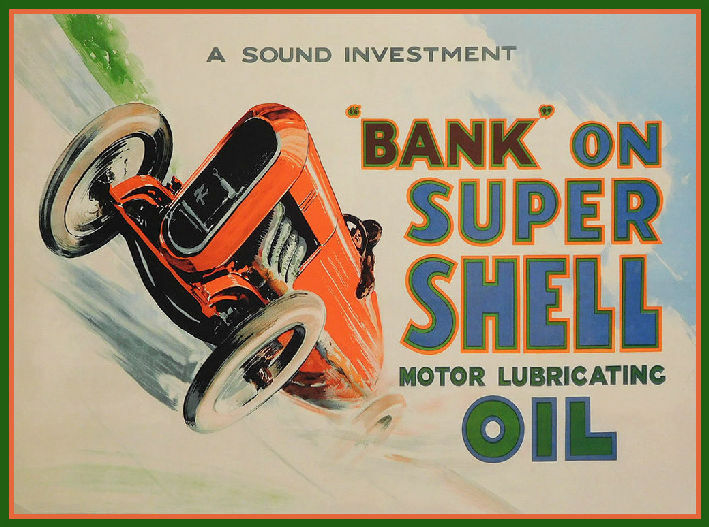 Shell advertising poster of race car on the Brooklands banking. Ascribed to Keene by the National Motor Museum Trust at Beaulieu. Image courtesy of Stuart Middlemiss. 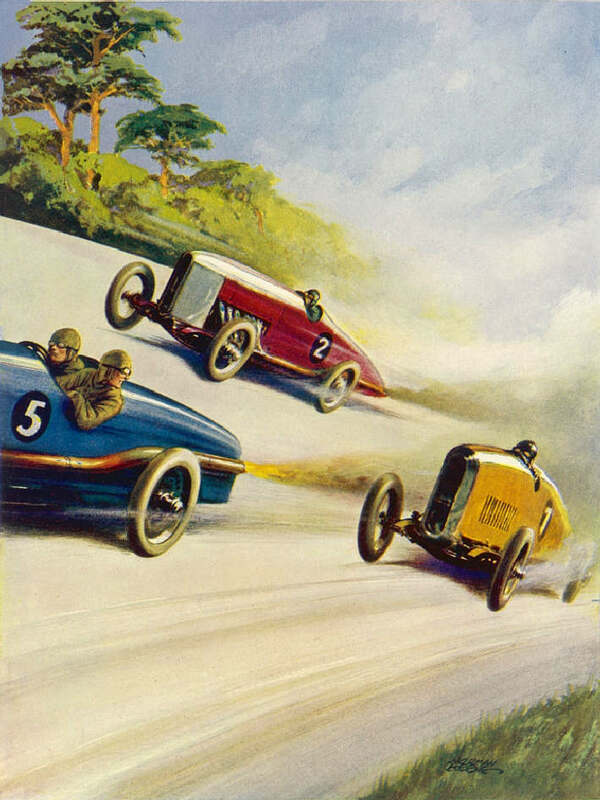 Illustration from the book The Wonder Book of Motors 1928. Image courtesy of Stuart Middlemiss.